The Linsly Parent Association, known as the LPA, is an active organization with membership open to all Linsly parents. There is no signing or joining fee. As a matter of fact, you are already a member if your child attends Linsly! To keep informed about our activities, check the updated news link located at the bottom of this page. Additionally, be sure to sign-in for even more school news and information. As you can see, the LPA has been fortunate to be able to give a large sum of money back to the school each year. 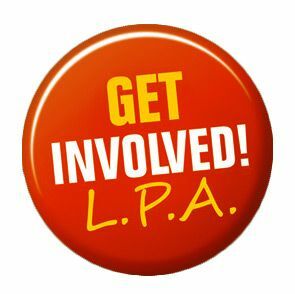 The LPA asks for your help again for the coming year. If you can not volunteer your time but want to help, a donation is acceptable. You may address any correspondence to the LPA, 60 Knox Lane, Wheeling, WV 26003. Any money donated is kept separate from the Linsly Annual Fund. All money is given back to the students directly. Please download and complete the Volunteer Application Form and return to the Main Office.